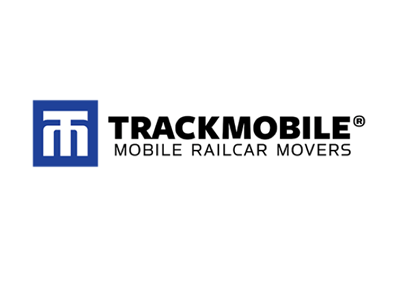 About Trackmobile® LLC – Trackmobile, a Marmon/Berkshire Hathaway company, is the leading manufacturer of bi-modal railcar movers, with more than 11,000 sold globally. The LaGrange, Georgia -based company created the railcar movement category in 1948 as a solution to specific customer needs in railcar switching. Trackmobile focuses the latest technology to set the standard for railcar movement equipment that is efficient, cost effective, safe, and easy-to-operate. While highly customizable for unique customer applications, Trackmobiles provide the best value with the lowest operational lifetime cost in the industry.